In an announcement this week, Microsoft indicated that the service will be available as a public preview this spring. It'll be available more broadly starting sometime "this summer," which perhaps means it'll be available for production use then. Windows Defender ATP was unveiled almost two years ago. It uses machine learning and Microsoft security expertise to detect threats in computing environments. Microsoft later indicated it was adding autoremediation capabilities to this service through its integration of Hexadite technology, so the service is also designed to automatically fix security problems. Microsoft's announcement described Windows Defender ATP as a "behavioral based EDR [Endpoint Detection and Response] solution," perhaps reflecting the integration of Hexadite's autoremediation technologies. 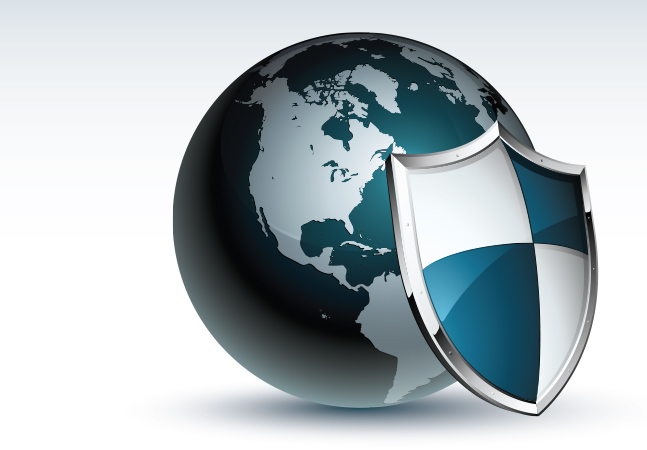 IT pros use the Windows Defender Security Center to view its detection information. The SentinelOne Endpoint Protection Platform provides "static and behavioral AI engines to provide multilayered prevention, detection, and response as well as encrypted traffic inspection using one autonomous agent," according to Microsoft's announcement. The machine learning-based SentinelOne service provides information from Linux and Mac devices into the Windows Defender ATP console, according to an announcement by SentinelOne, and it also has autoremediation capabilities on top of its threat-detection abilities. The integrated SentinelOne solution is currently available at the "beta access" stage.